FACT CHECK: Does a video show a drone airplane clipping the wing of an airliner? 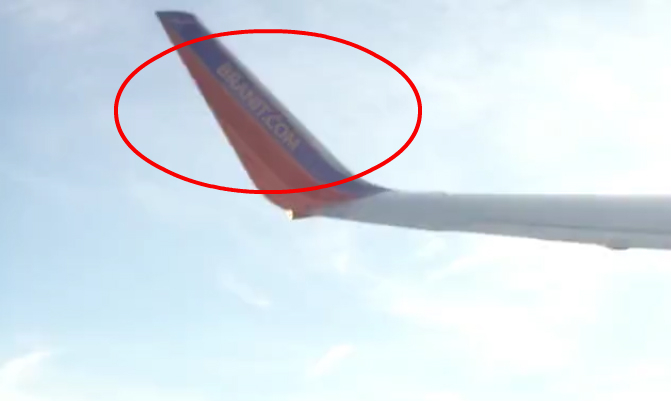 Claim: A video shows a drone airplane clipping the wing of an airliner. Some idiot’s drone crossed our take-off path. I’m still alive! Lately, I’ve been looking for little videos to make with no budget, an iPhone and some CGI. After shooting this footage of NYC as we were climbing out of Laguardia (thanks FAA for finally letting us keep our phones in airplane mode during take-off), I thought it might be a challenge to make something go by or even strike the wing. This is the same air corridor that Captain “Skully” ditched his Airbus A320 in the Hudson after a double bird strike, saving all on-board.